The E90 is a wide-angle high resolution payload/camera for the H520, Featuring a 1" CMOS sensor, capable of capturing 20MP stills and 100MBPs video (4K at 60FPS). The E90 features a a 90° FOV and a rolling shutter, ideal for mapping applications. 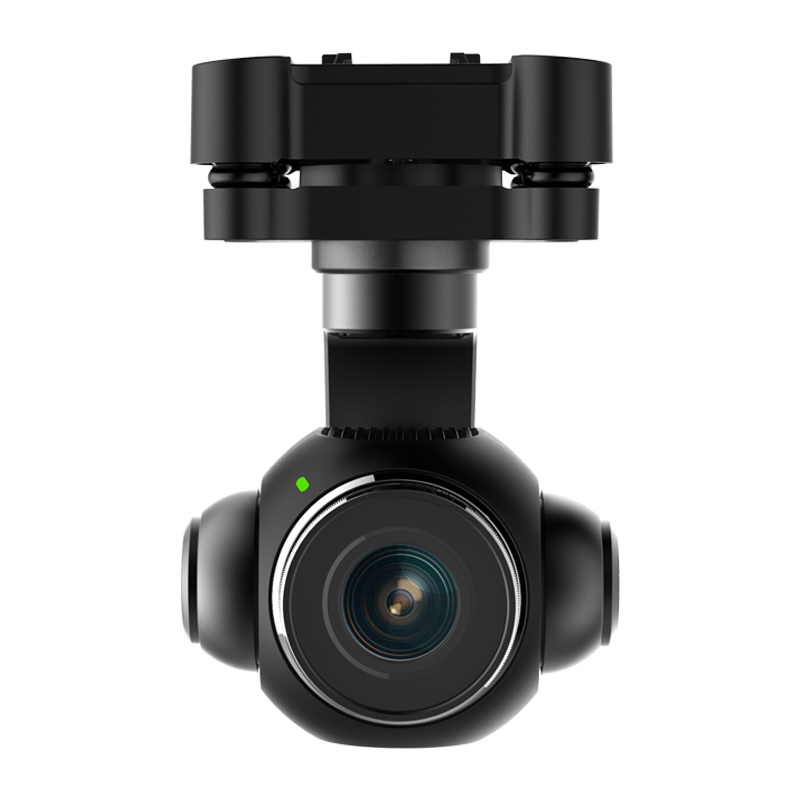 The E90’s 1-inch sensor provides for greater dynamic range, increased sensitivity in low-light environments, and natural, deep colours suitable for capturing important details when performing ortho-mapping. The large 1" sensor, 10bit internal processing and a high precision 23mm lens combine to provide deep contrast 4K images and 20MP stills, making the E90 ideal for surveying and mapping.